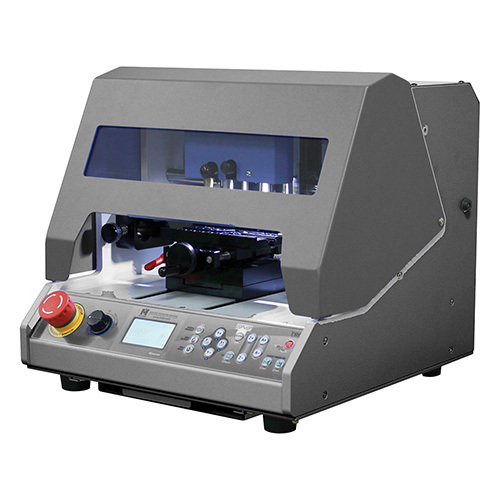 The newly upgraded BestBuilt BB70 is a multifunctional engraving and cutting machine that engraves on pendants, flat pieces, the inside and outside of a ring or bangle. The BB70 will create beautiful and permanent letters, as well as patterns, quickly and easily. 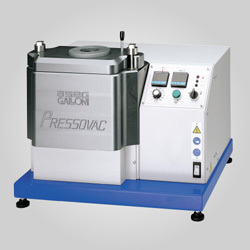 It is also capable of executing 2D cutting on gold, silver, brass, wax, acrylic and wood. If you have the design capability, the BB70 can also create nameplate and monogram jewelry. 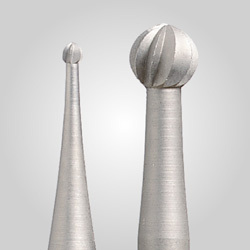 Advanced users can even do 3D carving in wax. The BB70 includes MagicArt engraving software. Machine comes with a 120 Degree diamond engraving tip. Additional tips available. See related products below. 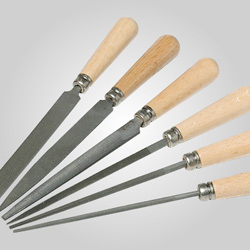 Cut on soft metals such as gold, silver, copper, aluminum. Engrave on the inside and outside of rings and bangles. Bangle maximum is 93mm.